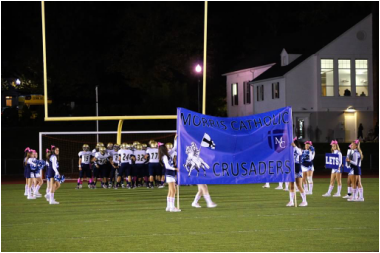 mcfootball.org exists to support and advance the excellence of the MC Football Program. Visit often to stay informed on the resurgence of MC Football, including game results, program news and upcoming events. We greatly appreciate all donations. 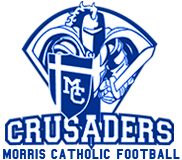 Every dollar donated at mcfootball.org and raised by the Crusader Gridiron Club will be used solely for the benefit of the Morris Catholic Football program.